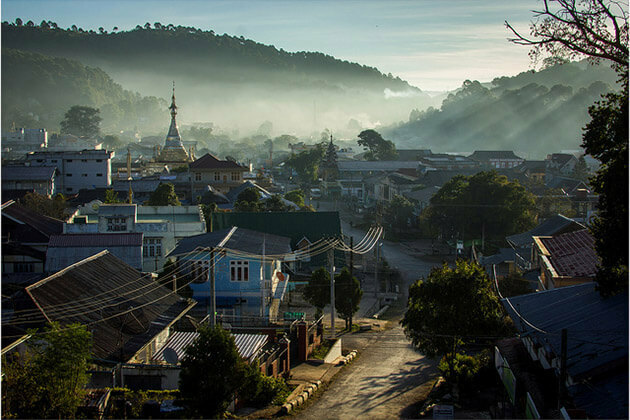 Myanmar is an ideal destination for those wanting to visit a country with exotic appeal and unspoiled natural beauty. 14 days in Myanmar is enough for you to visit the majority of the country’s most famous attraction sites without having to rush from one place to another. 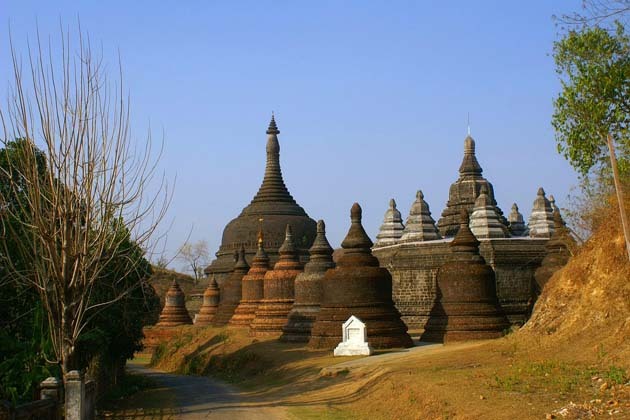 Myanmar tour itineraries 2 weeks deliver you excellent experiences throughout the most popular attractions. Expect to be dazzled by the sight of numerous gilded temples and pagodas as well as be blown away by the cultural diversity of this incredible country. Myanmar itineraries 2 weeks is perfect for you to thoroughly appreciate the unique beauty of the country. 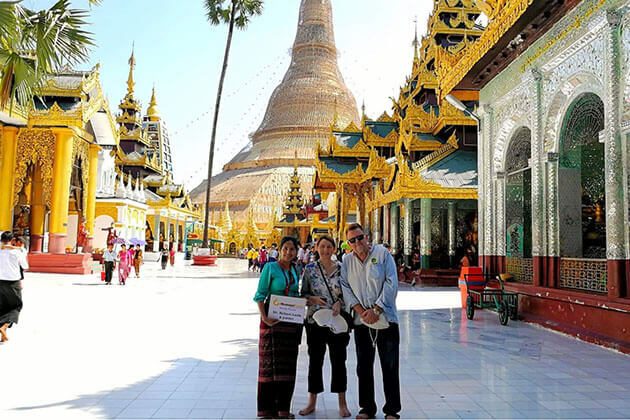 Upon arrival in the city of Yangon, the largest and most bustling city in Myanmar, you will immediately catch a glimpse of Shwedagon Pagoda, which has a golden chedi so tall and bright. You can also visit the revered 217 foot reclining Buddha in Chaukhtatgyi Buddha Temple and be amazed by its enormous size. 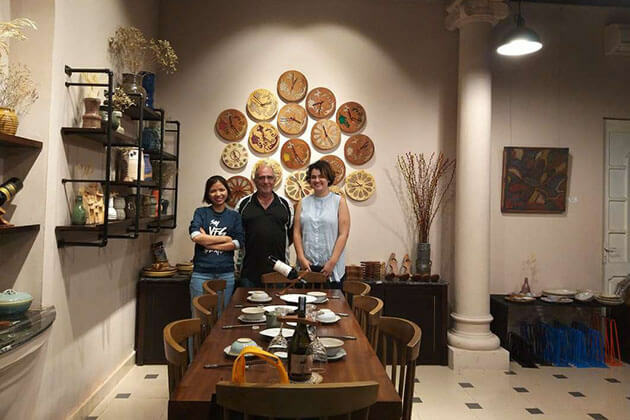 If you want to see the vibrant side of Yangon and get a taste of some local dishes, China town is definitely the place to see in Myanmar 14-day trip, especially at night when the whole street turns into a busy night market with all the food you can possibly think of. The next location on the list is Mandalay, which is the cultural and Buddhist center of Myanmar. You can count on Mandalay Hill for a mesmerizing view of sunset and beautiful scenery along the way to the top. Continue on with our 2-week tour in Myanmar, you can boat to Bagan and relax on Irrawaddy River. Marvel at Bagan, the land of ancient pagodas and temples, by any means of transportation you like such as bike, car, horses, and carriage, or even hot-air balloon! 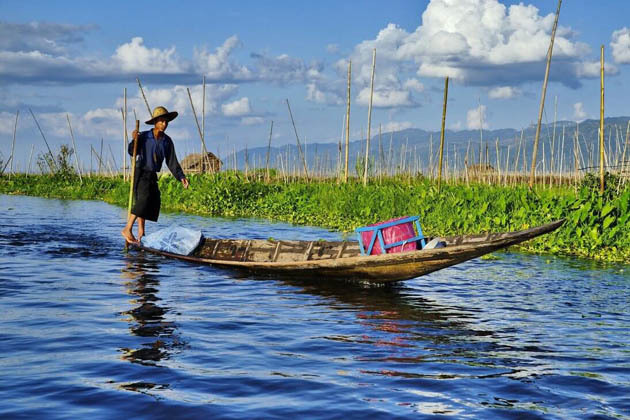 A novel excursion on Inle Lake is a good way to continue on with our Myanmar tours 2 weeks as you get to visit some beautiful highlights along the way and watch local fisherman at work while taking in the peacefulness of Myanmar’s nature. 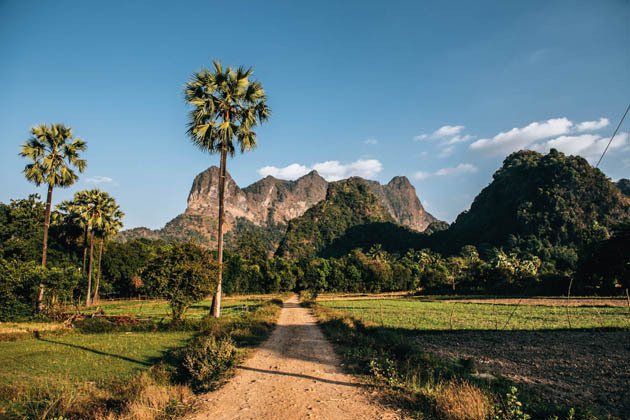 For visitors that want to get off the beaten track and be adventurous during 14 days in Myanmar, we can take you to some places that are pristine and newly introduced to tourists like Hpa An, Maruk U and so on. 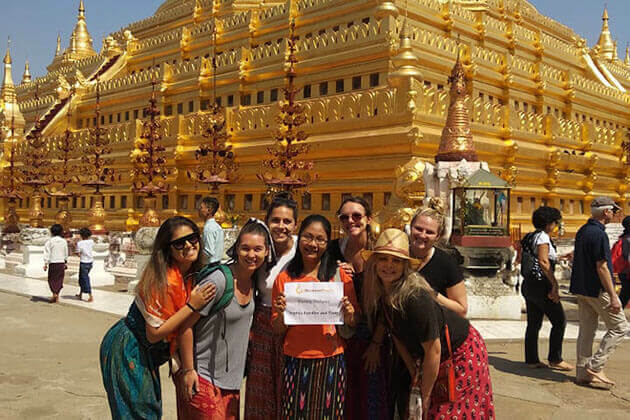 To fulfill different needs of travelers all over the world, we operate many Myanmar 2-week tour packages for you to choose from. All of our Myanmar itineraries 2 weeks are carefully designed by Myanmar travel expert to ensure to give you the most remarkable vacation for 14 days in Myanmar. 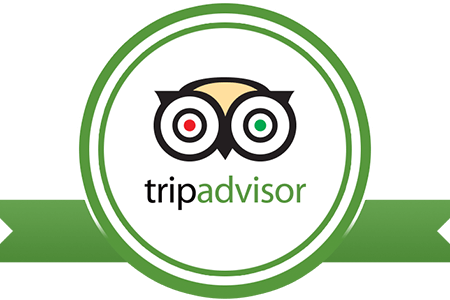 Also, you can contact us for booking, consulting and tailoring a unique Myanmar tour to suit your budget and interests. Myanmar itineraries 2 weeks definitely offer you some of the best traveling experience and help you gain insight into this mysterious yet stunning country. Let’s get to know Myanmar’s nature and people as we guide you through the visit of your dream. The gateway city of Myanmar is always where to start your journey. Myanmar itineraries 2 weeks in Yangon offers you to visit some of the most iconic temples and pagodas such as Chaukhtatgyi Buddha Temple with the giant 217 foot reclining Buddha, or admire the blinding beauty of the famous gilded Shwedagon Pagoda. Besides, standing by the calm water of Kandawgy Lake is also a stunning thing to do in 14-day trip in Myanmar to and capture amazing photos of the scenery as well as the gorgeous Karaweik Palace. You can also stop by the local fruit market and visit China town in the evening for a taste of Myanmar diverse and vibrant side. As the cultural and Buddhist center of Myanmar, Mandalay is the next destination to explore in Myanmar 14-day tour. Possessing a great number of temples and pagodas with unique architecture and special religious meaning such as Mahamuni pagoda which enshrines the massive image of Buddha, and Shwenandaw Monastery with exquisite teak wood carvings of ancient Buddhist myths, Mandalay ensure to make you thrill! Apart from the magnificent temples and pagodas, you shouldn’t miss the sunset on Mandalay Hill in Myanmar itineraries 2 weeks. After doing an exercise of climbing up 1729 steps of the stair, you are welcomed by the breath-taking sight of the golden sunlight covering the whole scenery. 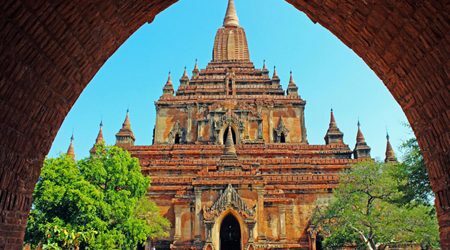 Bagan is the land of temples and pagodas with more than 2000 of them still standing nowadays such as Shwezigon Pagoda famous for a blinding golden stupa and Htilominlo Temple with its fine arts on plaster and glazed sandstone. 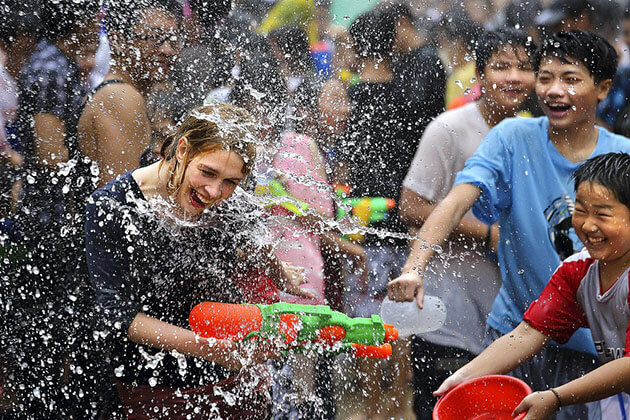 Likewise, it will be a big regret if you miss it in Myanmar itineraries 2 weeks. There are so many religious sites to the point that it’s impossible for you to explore the city without coming across some of them. You can do sight-seeing around the city by bike, car, or horses and carriage. Watching the sun rises over Bagan in a hot-air balloon is also a highlight you shouldn’t miss in 14-days tour in Myanmar. 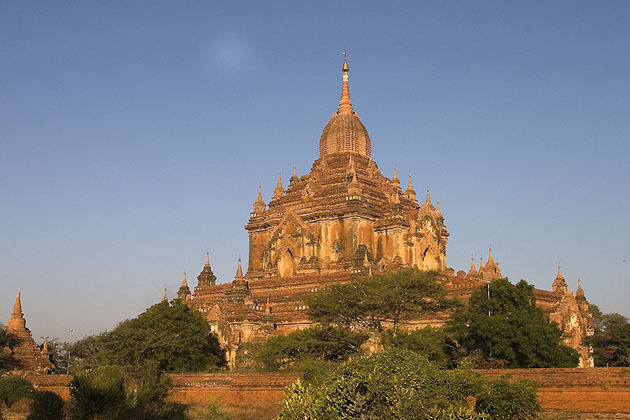 Bagan is also famous for its local handicrafts such as hand-made cloth, bamboo works, and lacquerware. Step aside from the majestic gilded pagodas and temples. 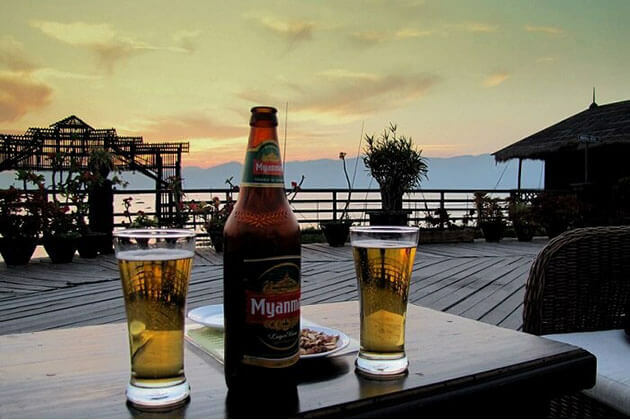 Myanmar itineraries 2 weeks also takes you to the second largest freshwater lake in Myanmar. Our 14-day tour gives you enough time to take a boat trip to visit Phaungdawoo Pagoda, Indein, the floating gardens and have a look at the famous leg-rowers and local fishermen fishing in a traditional method. 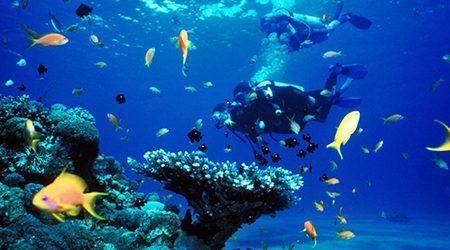 Myanmar itineraries 2 weeks offers you a fantastic vacation to Ngapali Beach - the most attractive beach in Burma. You are free to explore this unspoiled beach, which is free from the noisy crowds and bustling life of the urban area. Also, Don't miss a great opportunity to relax under the palm trees, gazing out at the soft white sand and shimmering sea water. The poetic charm of Hpa An is the next attraction we deliver you in Myanmar tours 2 weeks. Setting foot in Hpa An, you can immediately feel the primal beauty of nature and its astounding landscape. The morning market in Hpa An is a great place to have a chat with local people while breathing in the fresh morning air and taking a look at local produce. In Hpa An, there are a lot of dazzling caves that are open to the public such as Saddan Cave, Kawgun Cave, and Yathaypyan Cave. If you want to get off the beaten track and delve into the mysterious and untouched side of Myanmar’s nature, Maruk U will be the ideal place to visit in Myanmar tours 2 weeks. Standing tall in the vast background of raw nature, Maruk U’s temples and pagodas bear an ancient beauty that is distinct from which of other gilded ones. 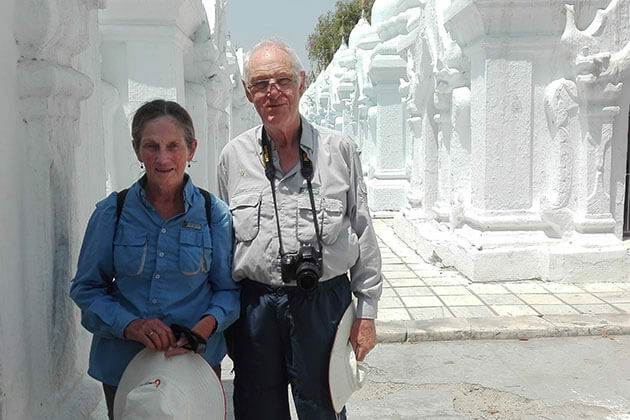 Some of the highlights are the bell-shaped Mahabodhi Shwegu, Kothaung Paya with allegedly 90,000 images of Budha lining the outer passageway, and so on. The Kyaiktiyo Pagoda, also known as the Golden Rock Pagoda, is a holy pilgrim site for a lot of Buddhists. The place is a complex made up of temples, guest houses, and restaurants. Hike up to the top of the mountain in Myanmar itineraries 2 weeks, you can find the well-known Golden Rock magically hanging at the edge of a hill as if gravity were nothing to speak of. It’s even more interesting once you’ve learned about the legend of Golden Rock, and how people believe the Rock is supported by a hair from Buddha. Bago is a town that is not well-known to many tourists but has a very rich history. As a result, Bago houses many historical sites worthy of a visit, including some of the most significant Buddhist monasteries in Myanmar. Therefore, why can we miss it in Myanmar itineraries 2 weeks? 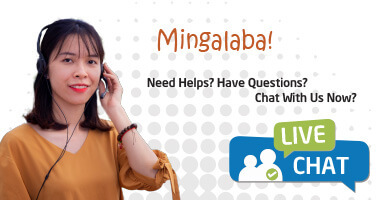 The destinations and services that we offer depend on your specific purpose and requirements. Whether you want to relax, explore, or even get off the beaten track, we get it covered. You can also tailor-make your own ideal trip by contacting us!